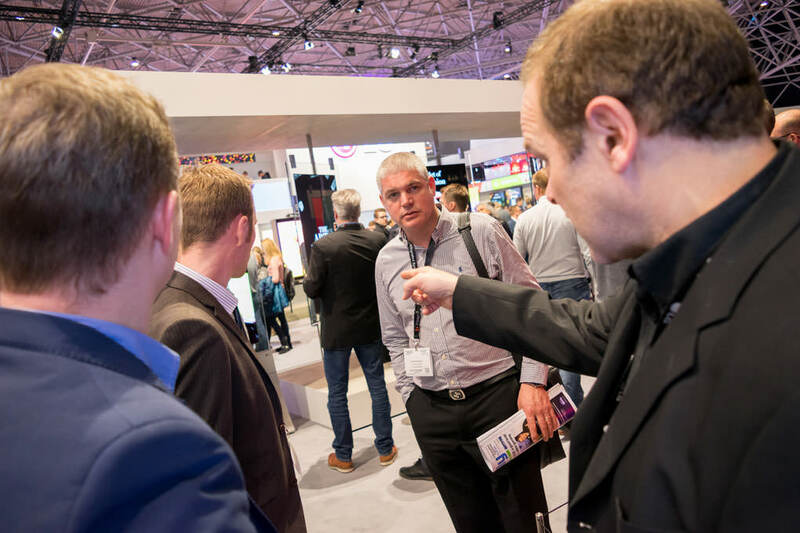 Whenever we attend industry events such as ISE we can be sure of one thing – LG will have an eye-catching stand with a lot of buzz around the latest technology developments. 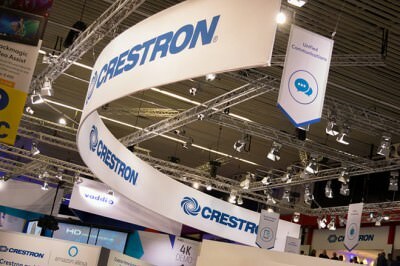 ISE 2017 was no different. We caught up with Peter Myton-Bayley from LG who took as through some of the latest arrivals. 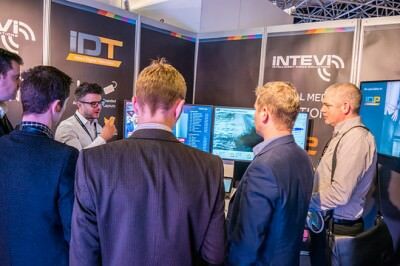 One of the stand-out developments was on view in the upper tier of the stand where we saw an innovative, unique digital signage solution. 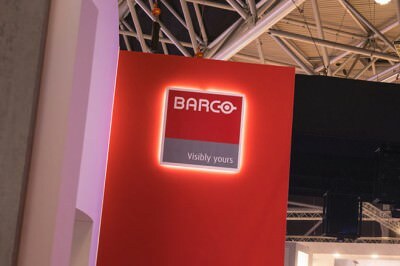 LG have developed an LED film for glass; a solution which incorporates LED diodes in a transparent film which can be installed over windows to expand advertising opportunities. 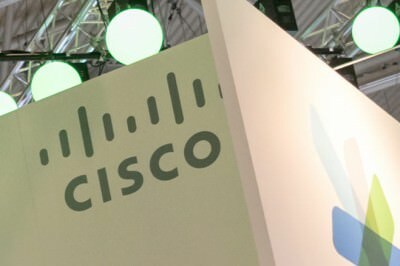 The solution is part of a digital signage solution roll out in 2017 and something we are sure we will see in the retail space soon. 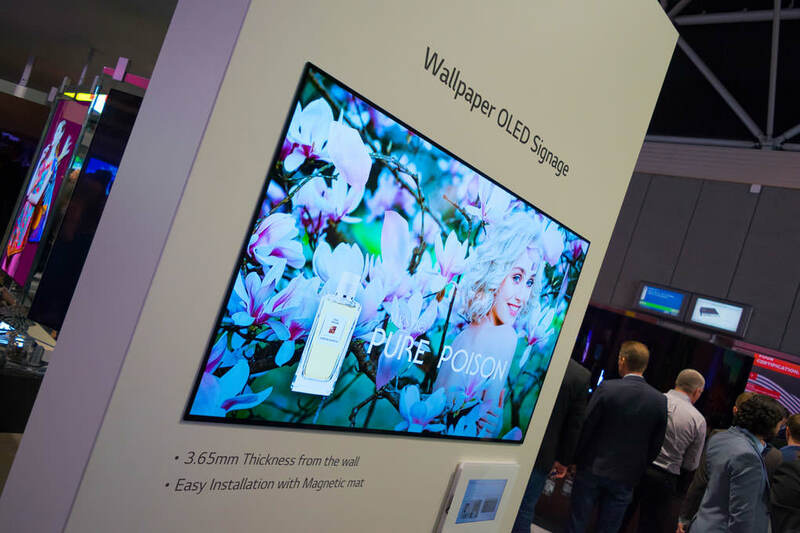 Sticking with digital signage, Peter showed LG’s innovative dual-sided, ultra-slim OLED panels in a glass pane. 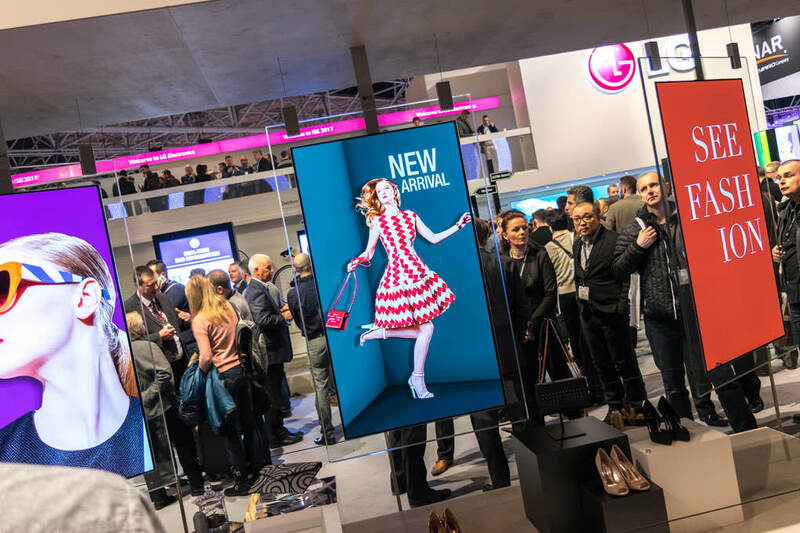 Known as LG’s In-Glass Wallpaper, this advanced OLED signage solution is perfect for retail, art galleries and businesses who want to add a sophisticated touch to their spaces. The In-Glass Wallpaper is available in both standing and hanging versions; ensuring businesses can make the most effective use of their advertising space. 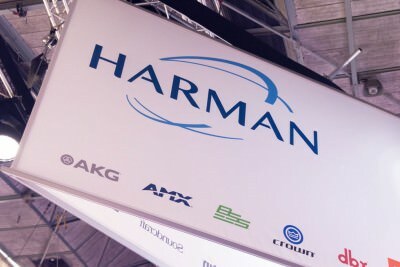 At last year’s show we saw LG’s 0.9mm Even Bezel VideoWall as well as their 86” Ultra-Stretch digital signage solution. 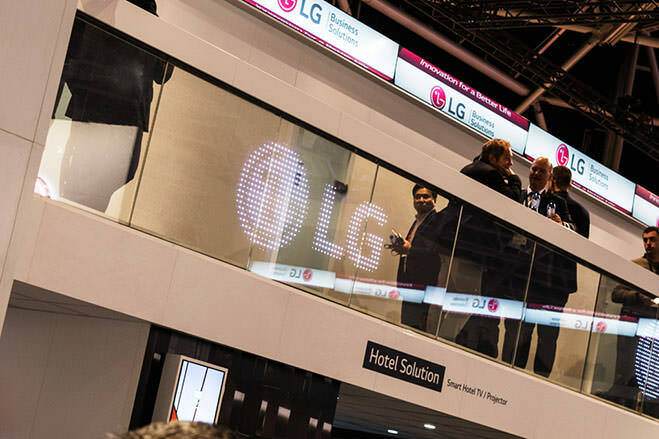 This year LG have taken it a step further with their VideoWall being flanked by two 88” Ultra-Stretch Displays. By utilising LG’s SuperSign media software, users can create content which spans across the video wall and Ultra-Stretch displays for a truly eye-catching visual experience. 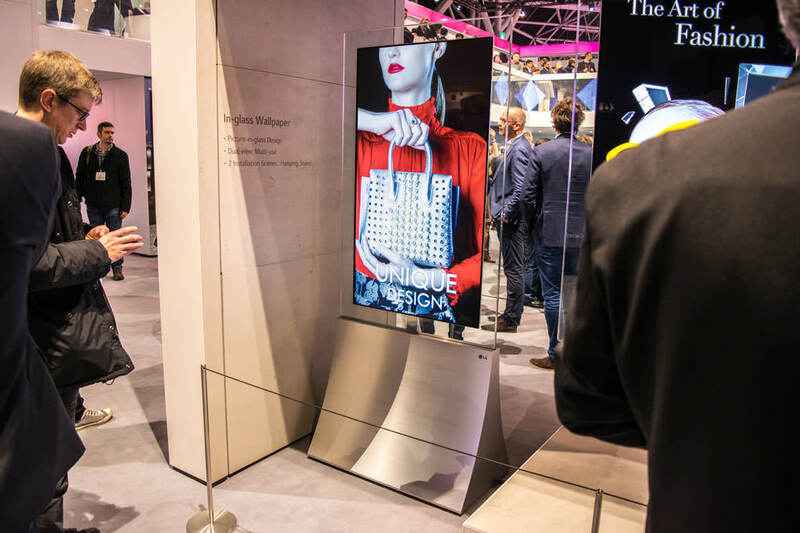 LG’s Flexible Open Frame OLED signage display was a new addition at ISE and certainly one that caught the attention of passers-by. By utilising OLED technology, LG have created a unique solution which delivers fantastic image quality and wider viewing angles than conventional backlit displays. 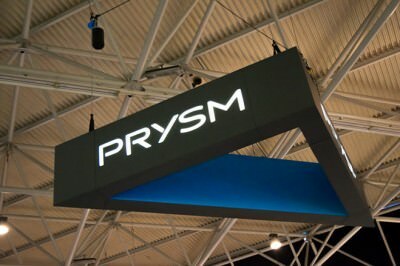 Furthermore, because the OLED displays are so thin and flexible, users can change the curvature of the displays, even after installation, to accommodate both convex and concave displays in portrait or landscape configurations. As always, the LG stand at ISE did not disappoint. 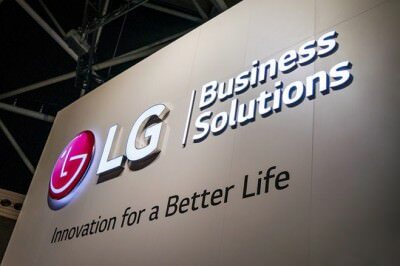 We are excited about the latest developments and as an LG partner we are perfectly placed to deliver these solutions into your organisation. If you would like to learn more, or would like to discuss a requirement with our team, please get in touch using one of the contact methods on this page.